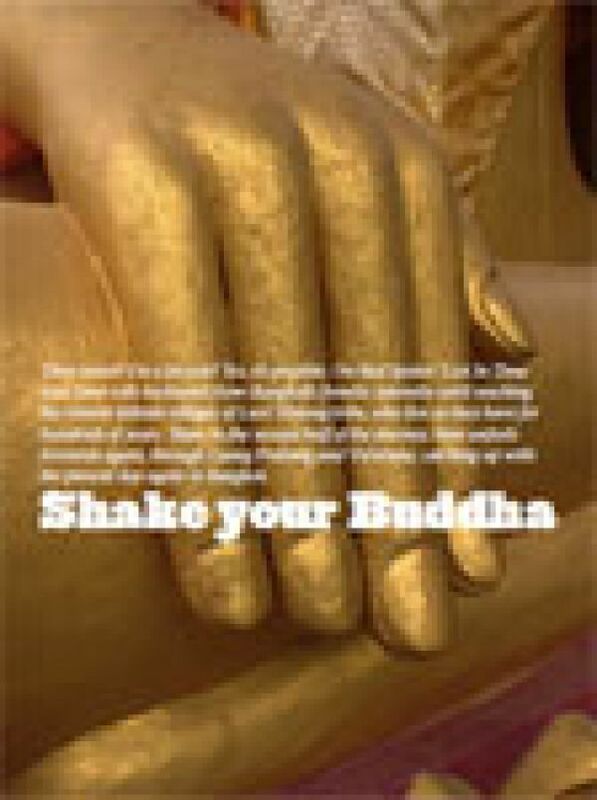 Shake your Buddha is a downloadable PDF which focusses on our Laos to Thailand - Lost In Time cycling holiday. 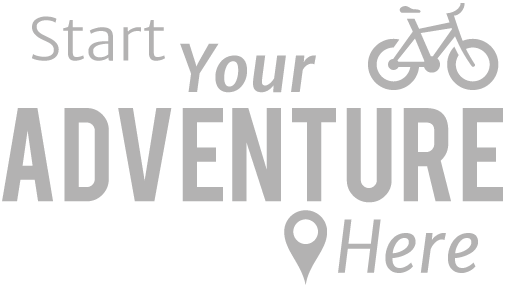 This fascinating tour is our most popular cycling tour, beginning in Northern Thailand and leads to Northern Laos. For more information, please view the tour overview.